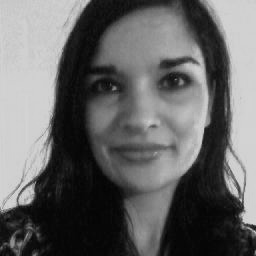 Natasha Da Silva is a professional translator, copywriter and proofreader. She has a dual honours degree in French and Hispanic Studies from the University of Sheffield, where her appreciation for all things Latin American first developed. She also holds an MA in Translation and Interpreting Studies from the University of Manchester.